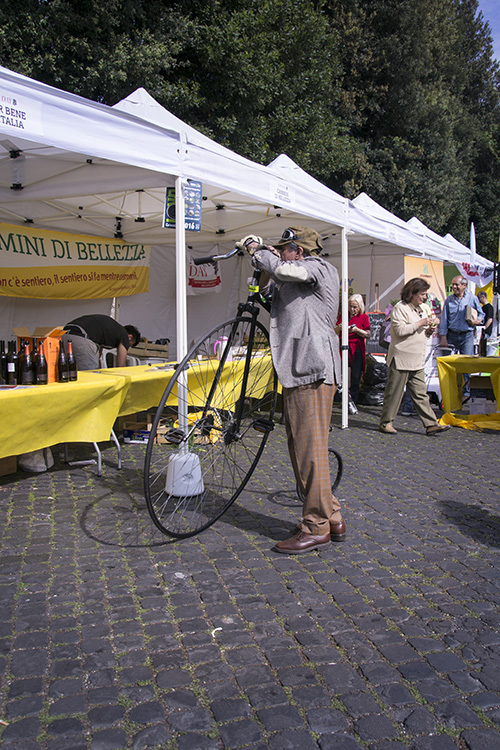 A particular man having fun at Appia Antica with his vintage bicycle. 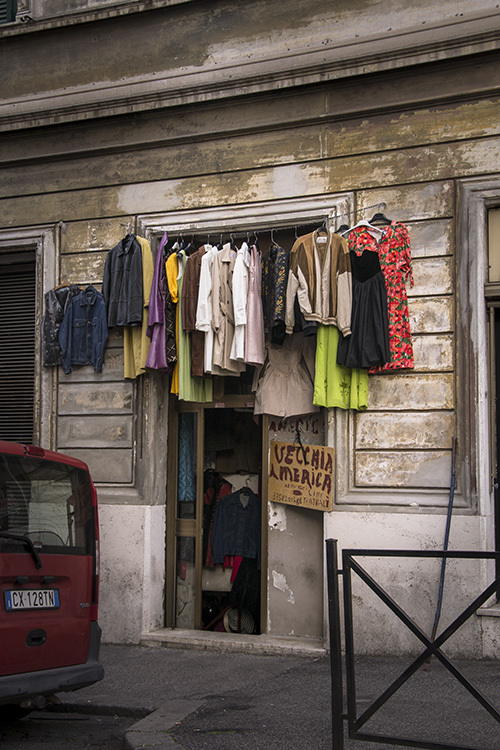 A vintage store in Via Ostilia, near the Colosseum. 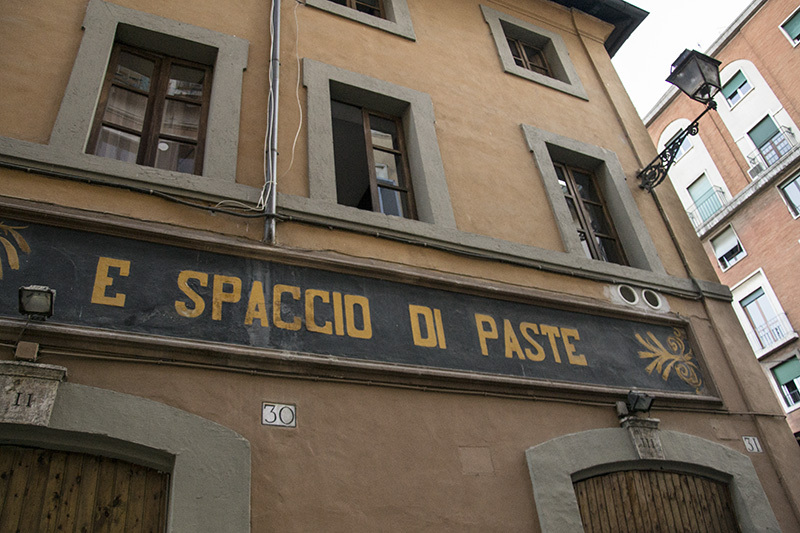 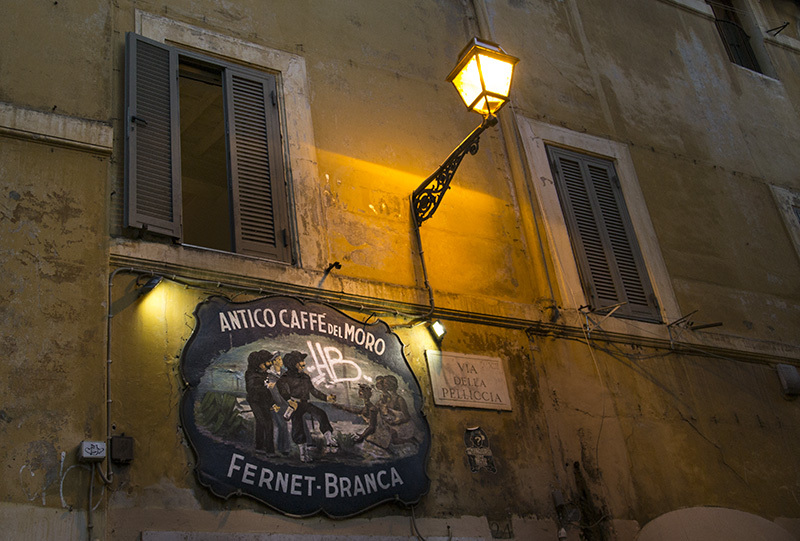 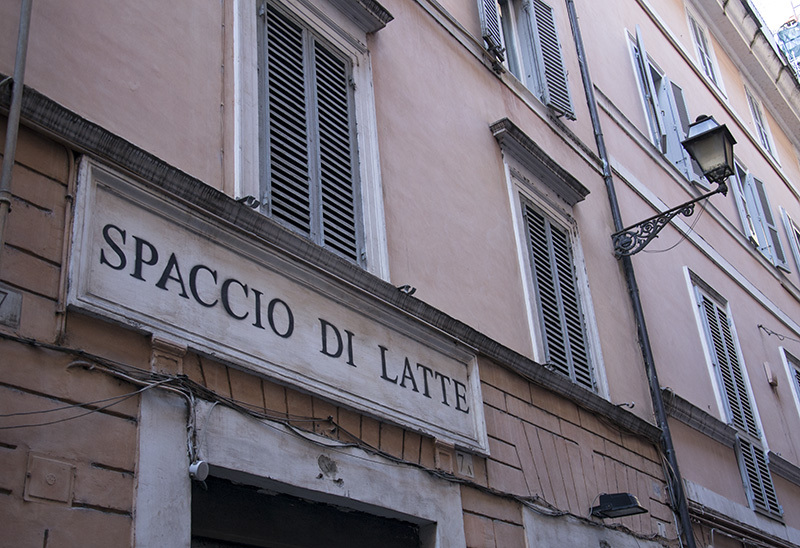 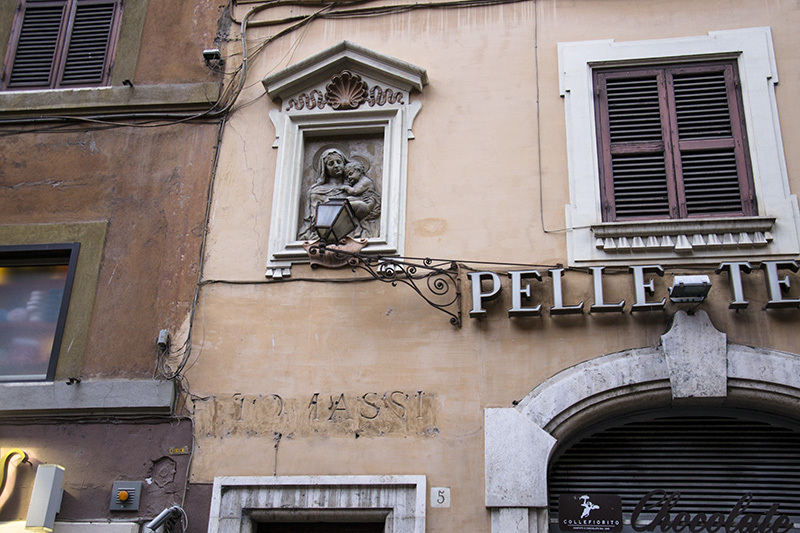 The sign of an ancient milk store at Via dei Cappellari. 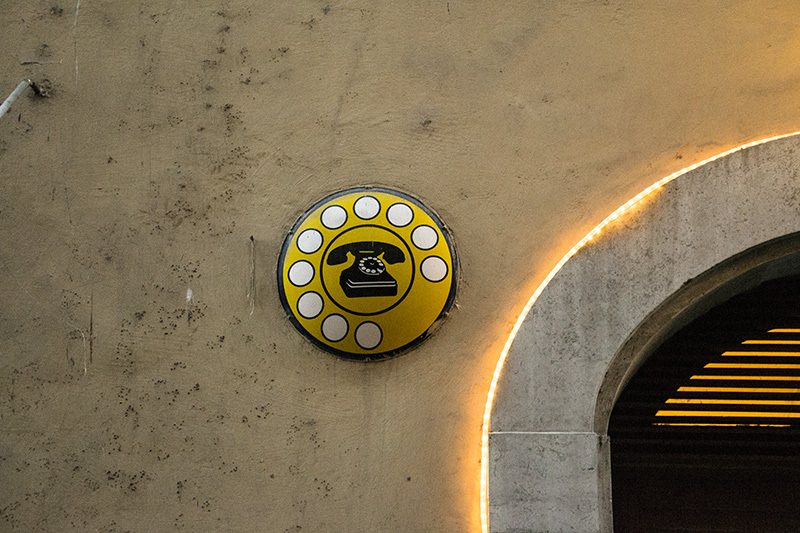 A vintage telephone sign of the National Italian Telephone Company at the Birreria Peroni.